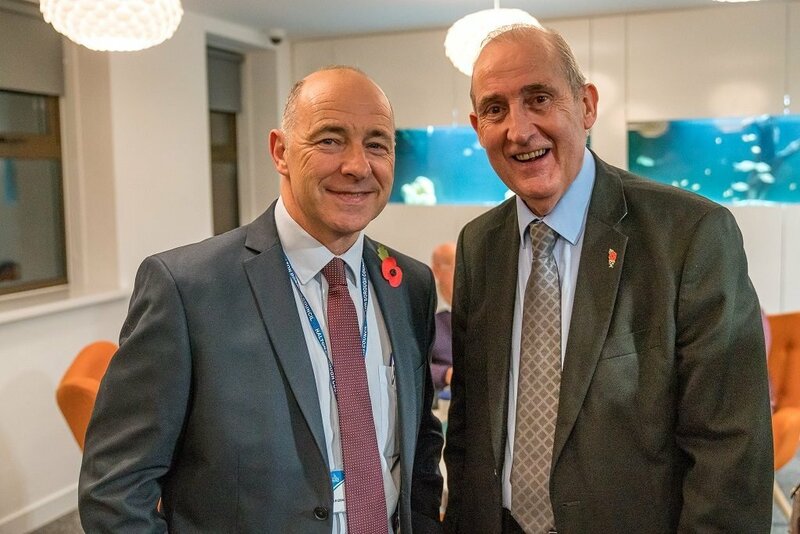 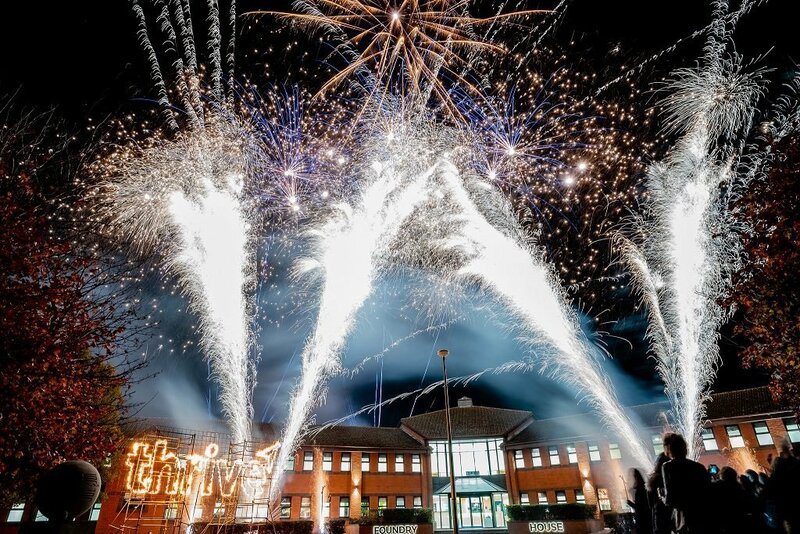 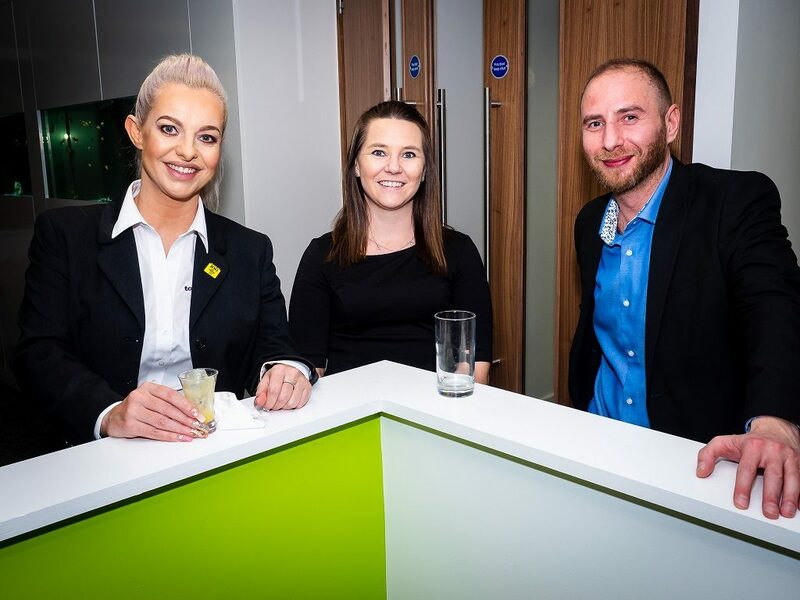 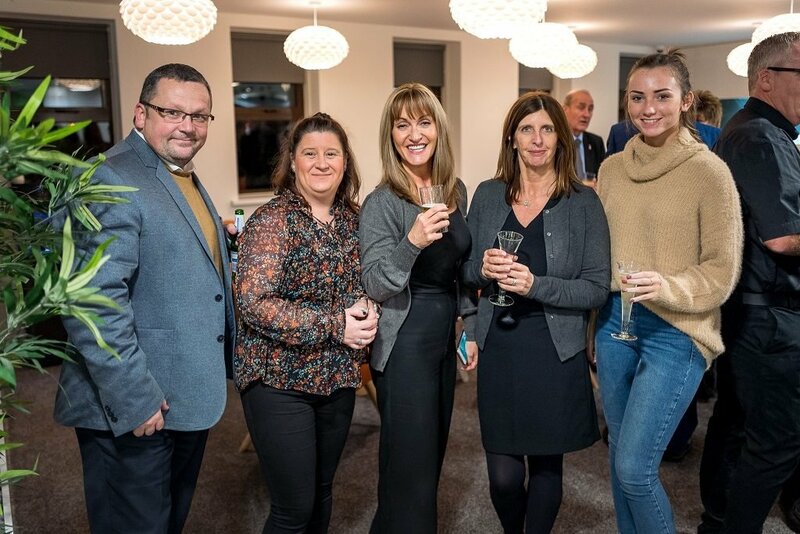 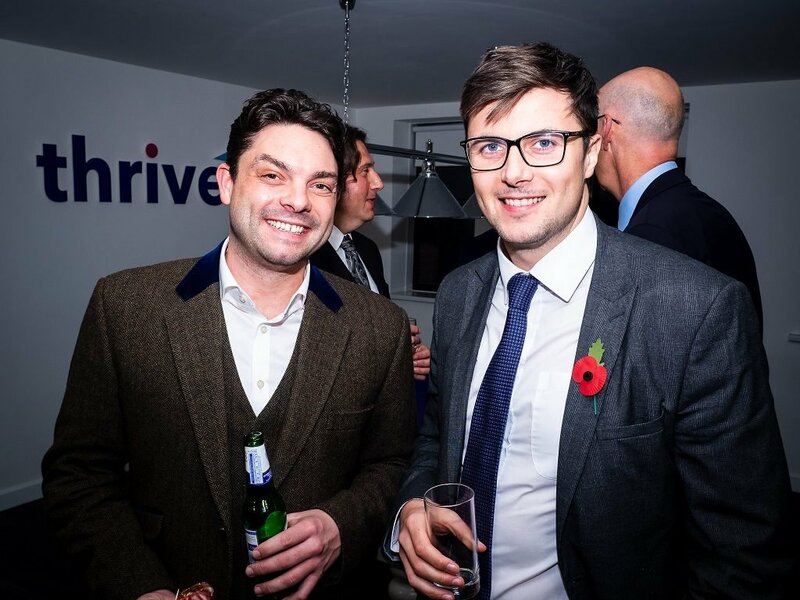 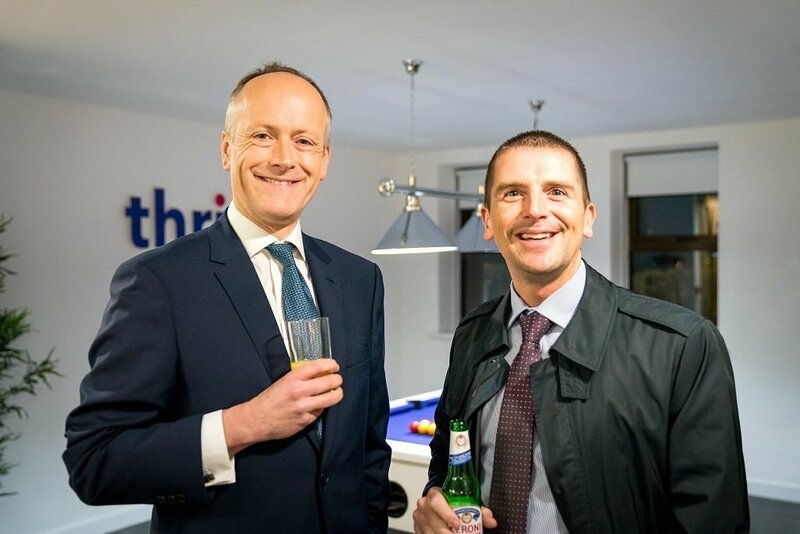 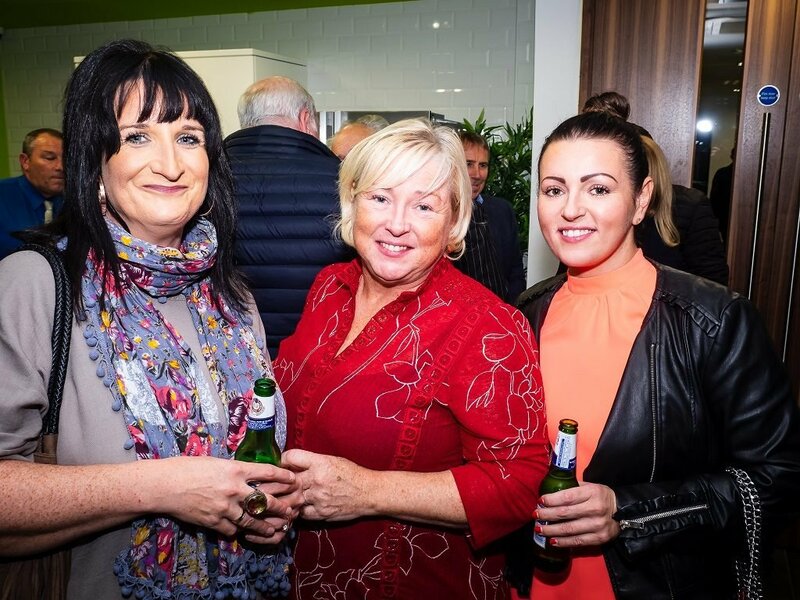 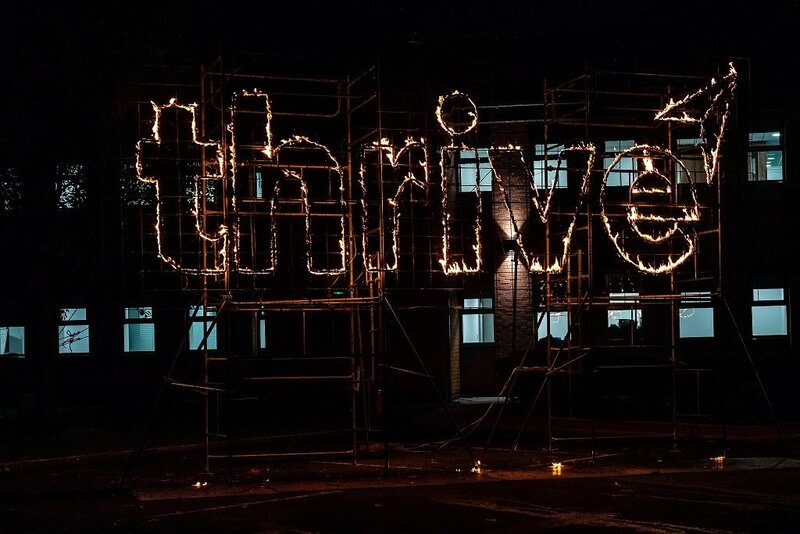 On Thursday 1st November, Thrive launched its newest serviced office space in grand style. 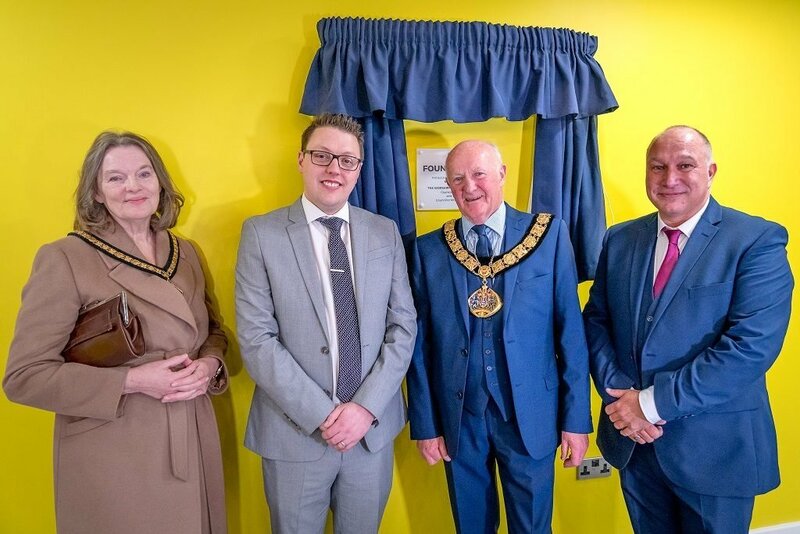 We opened the doors and welcomed The Mayor and Mayoress of Halton, along with local business people and friends of Thrive to Foundry House in Widnes, to celebrate the building’s transformation and official opening. 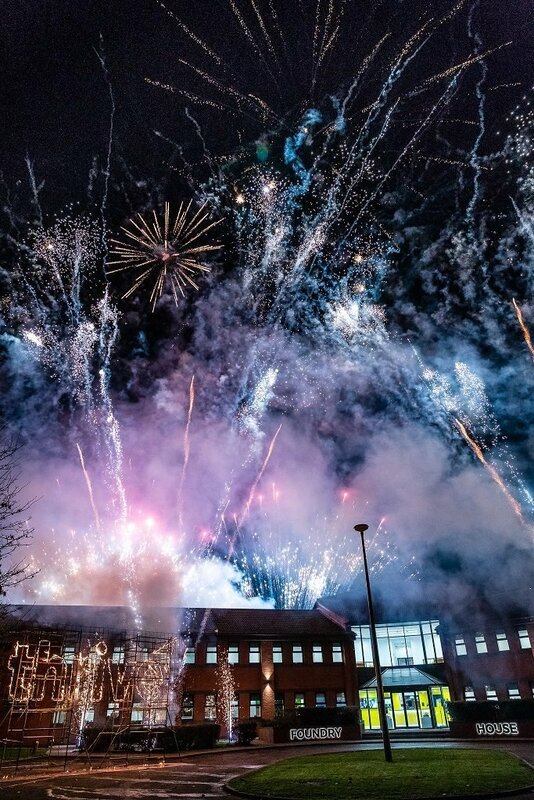 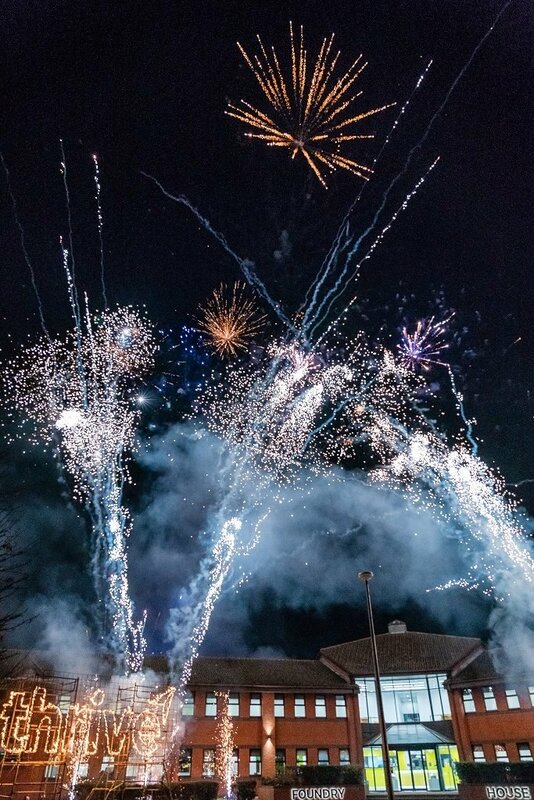 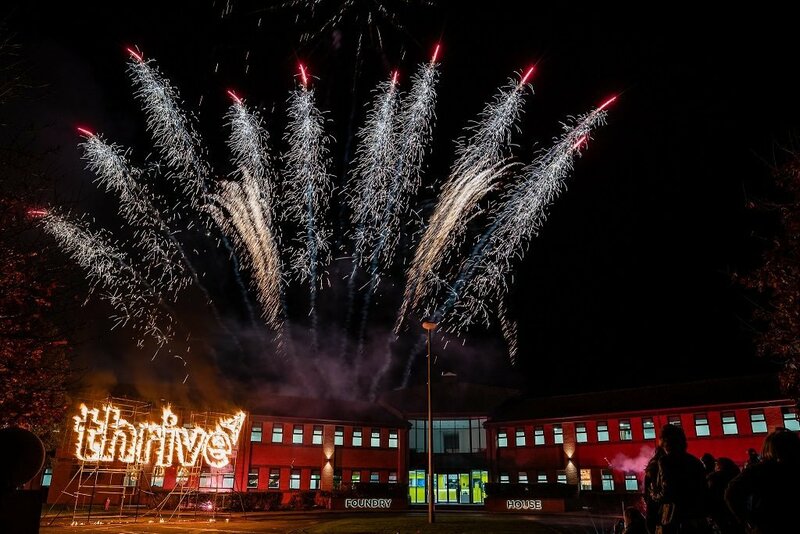 Guests enjoyed an evening of fantastic food and drink and great networking, but the highlight of the evening was the incredible firework display, which could be seen from the Mersey Gateway! 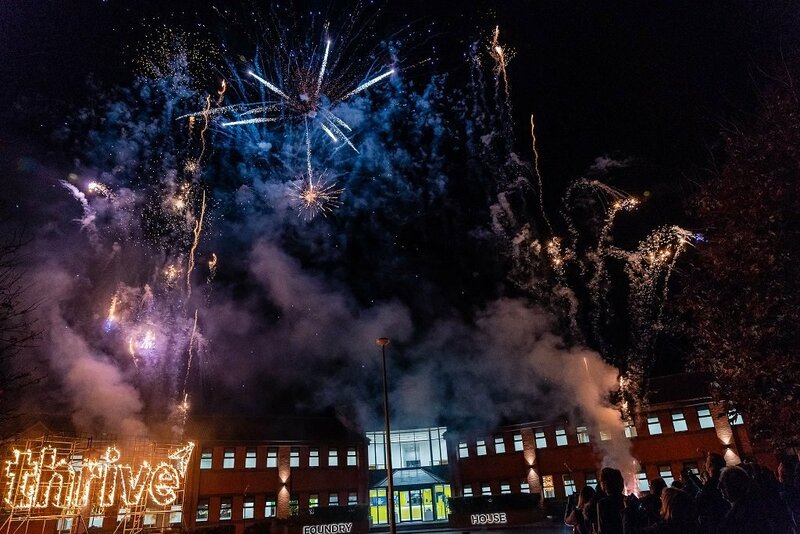 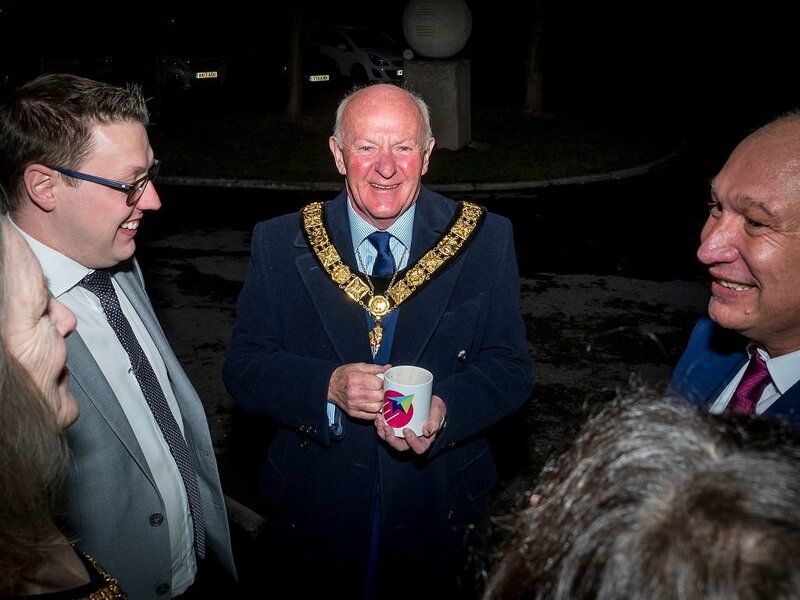 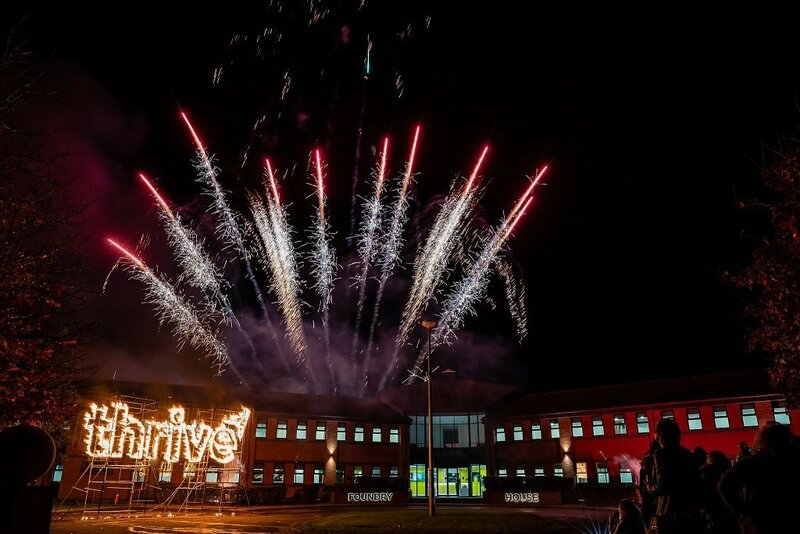 Following a few words from Thrive MD, Matthew Settle, The Mayor and Mayoress of Halton revealed the plaque to officially open the building before guests headed outside with hot chocolates to watch the stunning display. 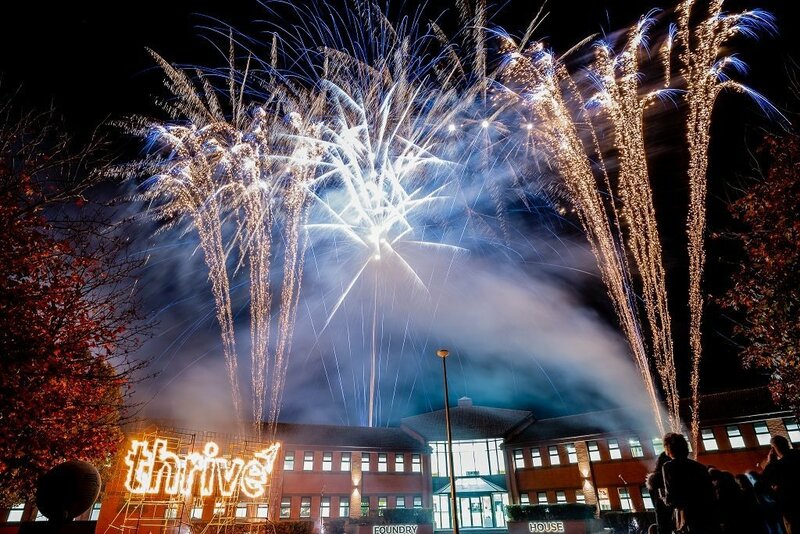 The event proved successful, with some guests already signing up to join Club Thrive and move their businesses into Foundry House. 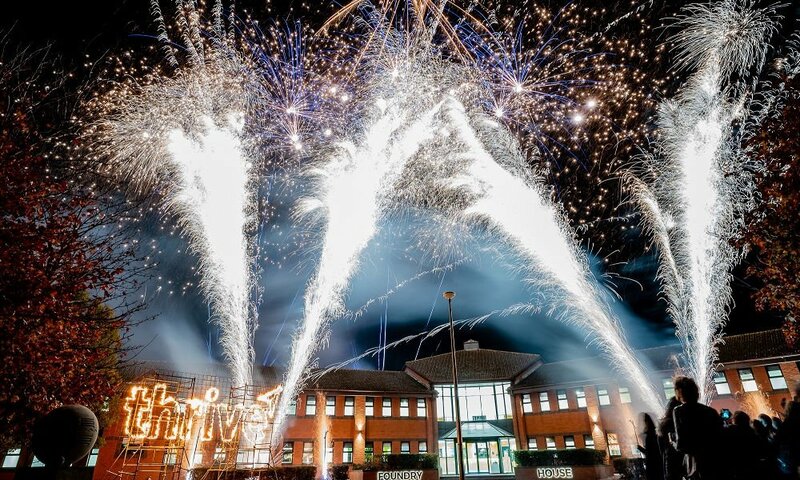 Foundry House comprises 11,245 sq ft of modern, stylish office space, with 36 office suites, meeting rooms with the latest technology, a fantastic breakout space and a garden area with external WiFi. 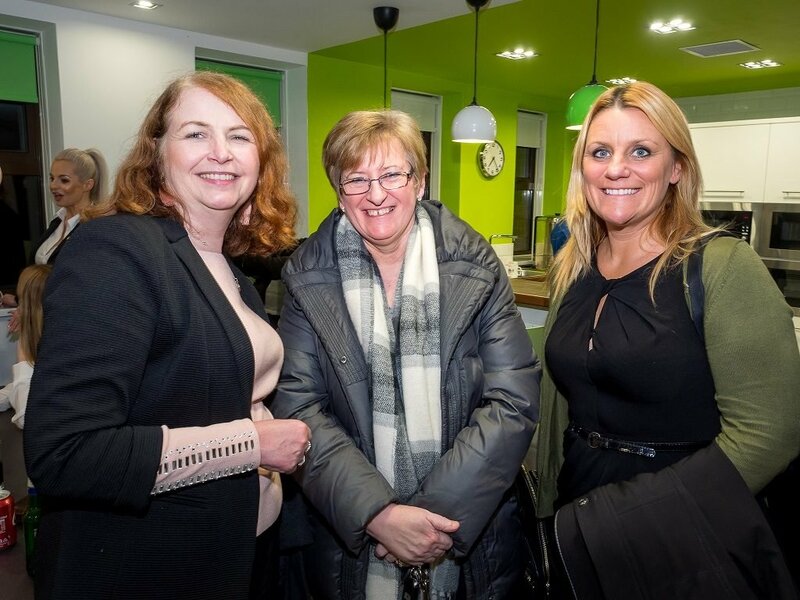 We’re already looking forward to officially opening our next building, Miller House in Farnworth, early next year.